We have partnered with RJ Schinner to bring you a full line of disposable and janitorial supplies designed for the foodservice and hospitality markets. RJ Schinner provides a vast array of products, ranging from environment-friendly paper towels to convenient cleaners and sanitizers and industrial packaging material. With more than 65 years in the business of designing, manufacturing, and distributing wholesale janitorial and sanitary products, RJ Schinner has a solid reputation for providing products that meet and exceed customers’ expectations. Thanks to a commitment to continuous innovation, RJ Schinner offers exclusive premium-quality brands designed specifically with the needs of foodservice operators in mind. With 17 distribution centers and over 1.4 million sq. ft. of warehouse space carrying more than 7,500 items located strategically around the US and their own fleet of delivery trucks, RJ Schinner provides quick deliveries FOR FREE with a minimum order of $600, ensuring that your janitorial and sanitation products are readily delivered to you when you need them. Helping customers maximize profits is one of the top priorities of RJ Schinner. The company uses a combination of cost-effective resources and efficient manufacturing processes to create superior products that are available at competitive prices. Shop now at CKitchen for a full selection of RJ Schinner products. 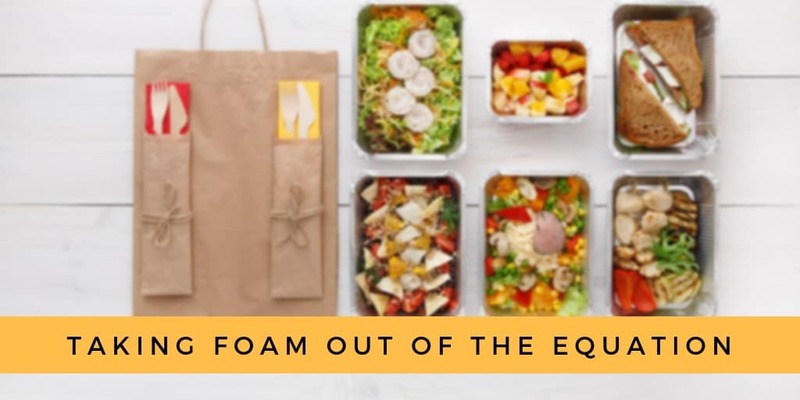 From delivery to take-out to packaging customer leftovers, styrofoam boxes are an integral part of food transportation for many. As part of environmentally-friendly initiatives, many large cities are choosing to ban the use of foam containers altogether. 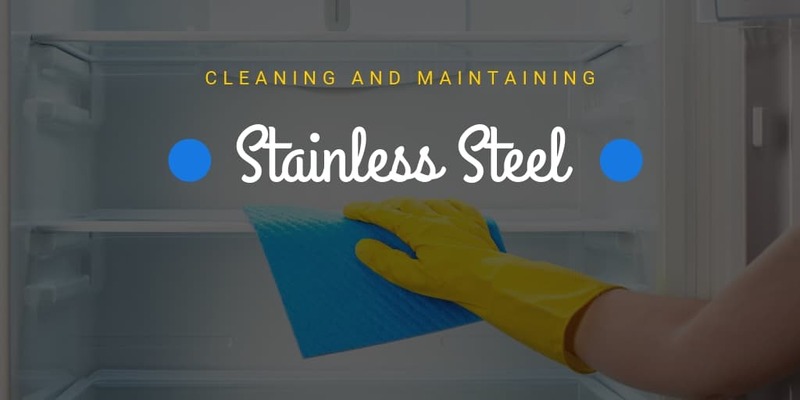 Keeping your kitchen clean is one of the most basic steps in food safety and sanitation. 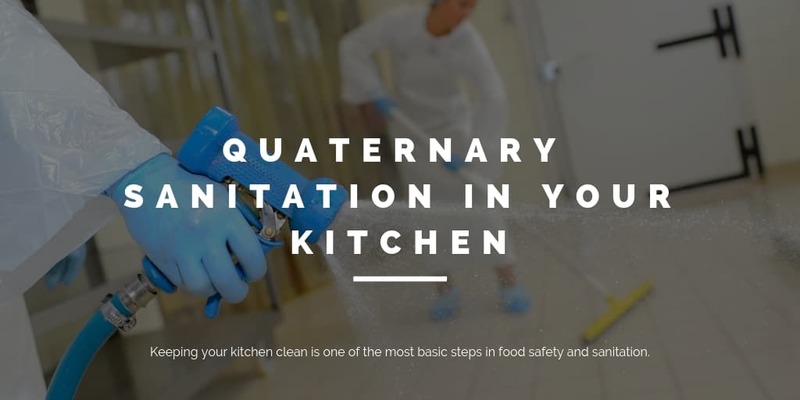 Quaternary sanitation is one option when it comes to ensuring that your kitchen is free of bacteria and microbials! Purchasing items in bulk, prepping items for a buffet/catering line, sealing items for freezing...all of these tasks have one thing in common. Foods that aren’t prepackaged or need to be divvied up for storage or transport will likely need covered for a variety of reasons, and while many may choose to use containers with lids, the fact of the matter is that plastic wraps are used most often by experienced bakers, chefs, and food prep employees alike. 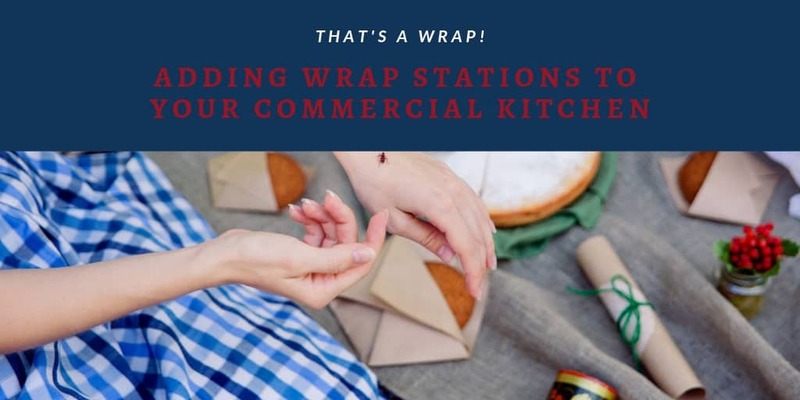 Let’s take a closer look at the benefits of wrap stations for your commercial kitchen. 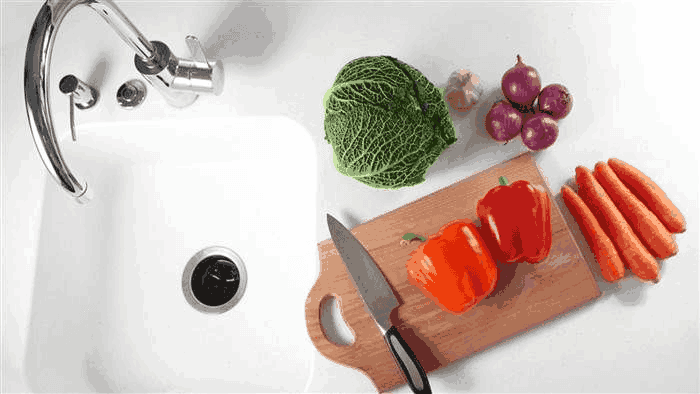 While many restaurants are making the switch to composting and other types of food waste disposal, the fact of the matter is that traditional garbage disposals are still likely here to stay in order to keep sinks free of large pieces of food waste that may sink to the bottom and make their way into the plumbing systems.